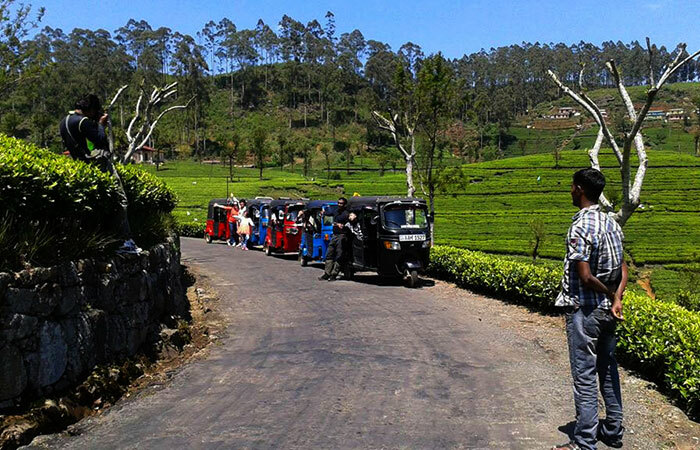 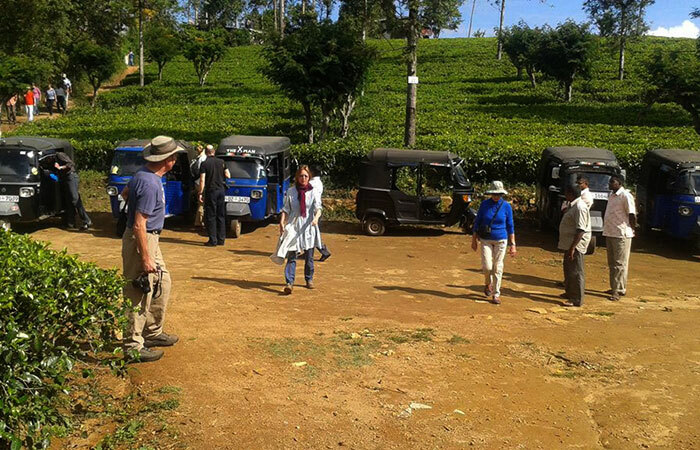 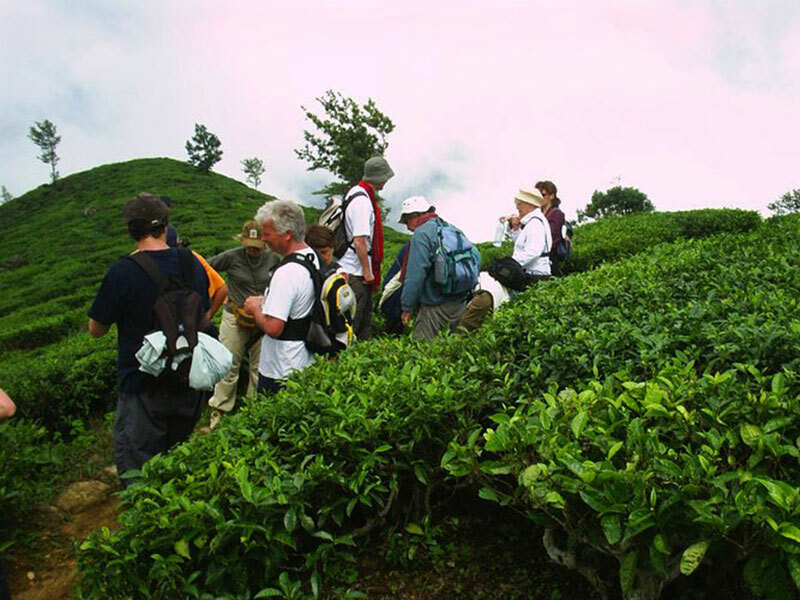 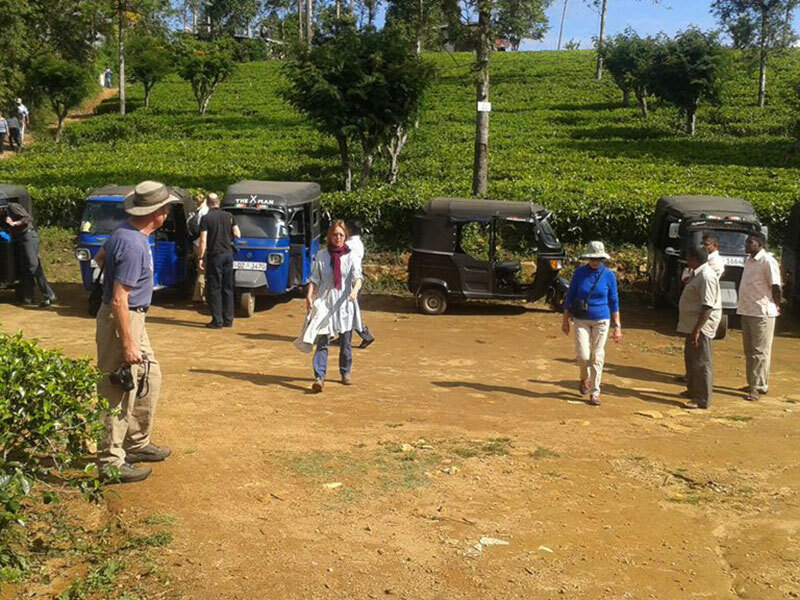 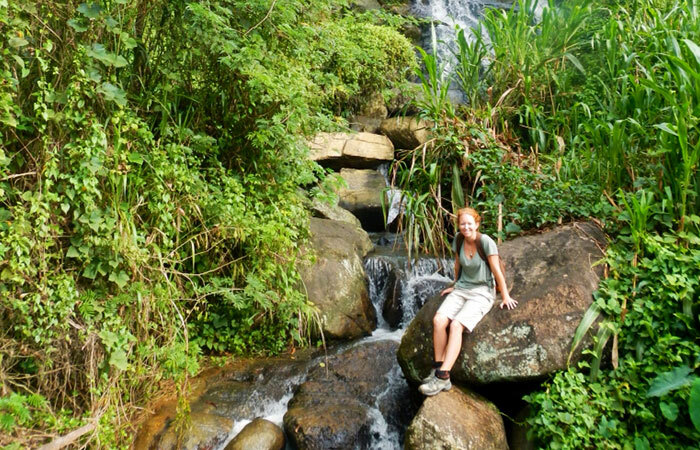 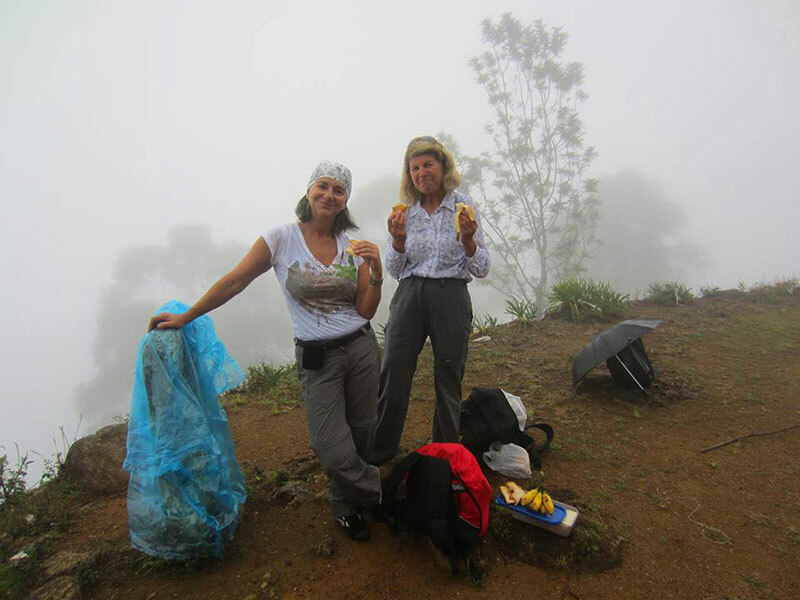 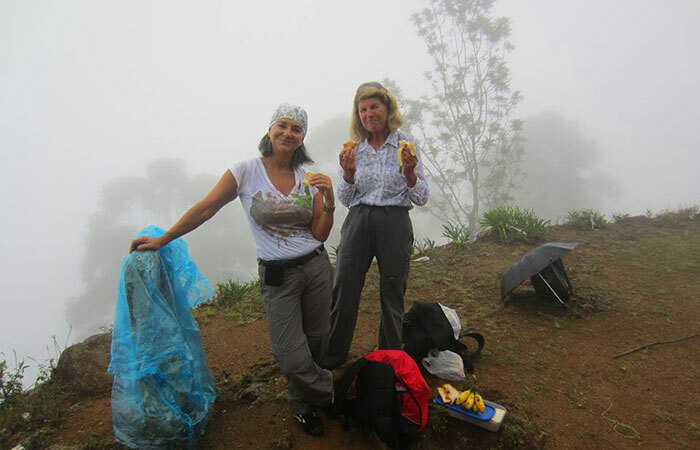 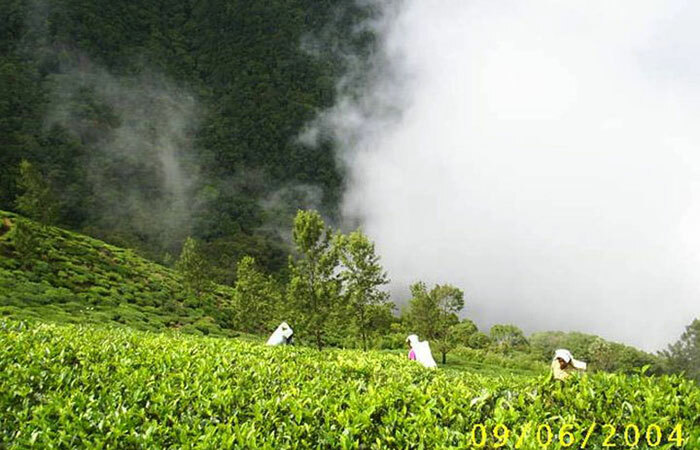 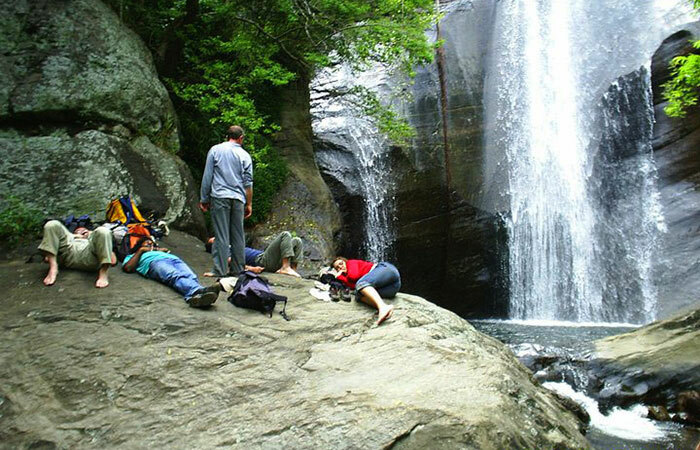 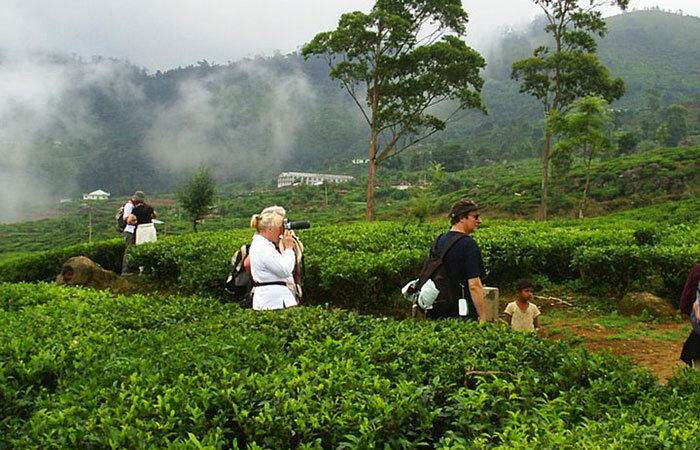 Walk in some of the most scenic tea estates in Sri Lanka with an expert guide in Haputale and Bandarawela areas. 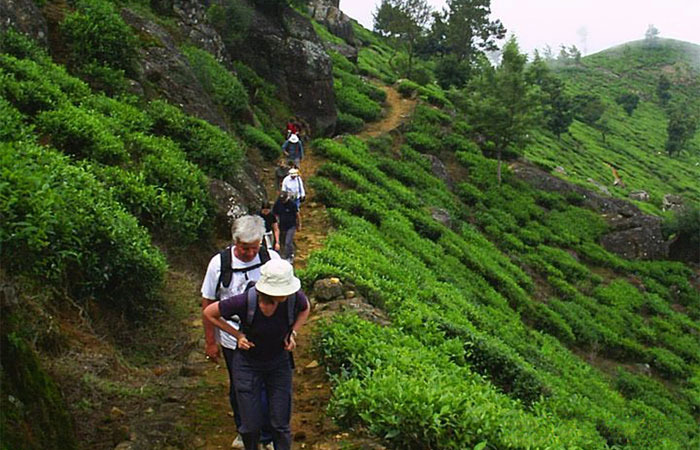 This will be approximately about 5 hours trekking trip. 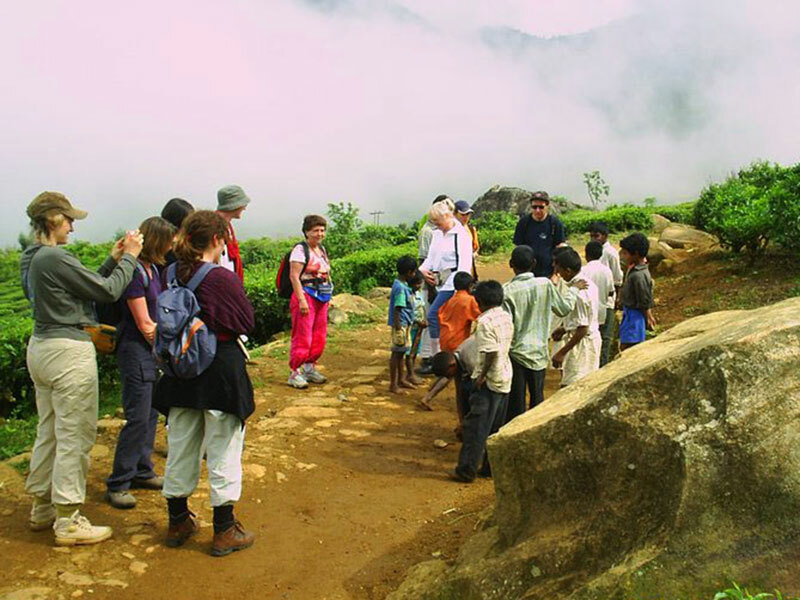 Duration - Approximately 3 to 4 hours.